We had such a great weekend on Martha’s Vineyard; catching the last days of the Agricultural Fair (so many baby goats! 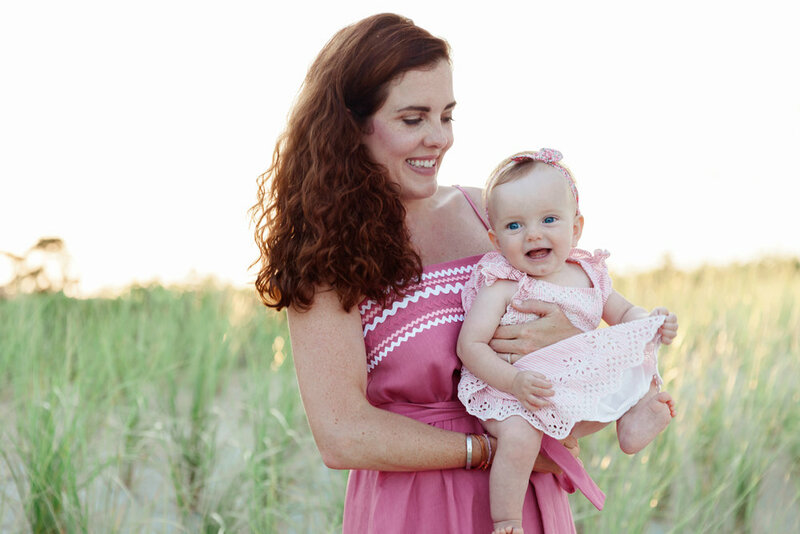 ), another round of fireworks in the park in Oak Bluffs and a beautiful family portrait shoot with these 3! 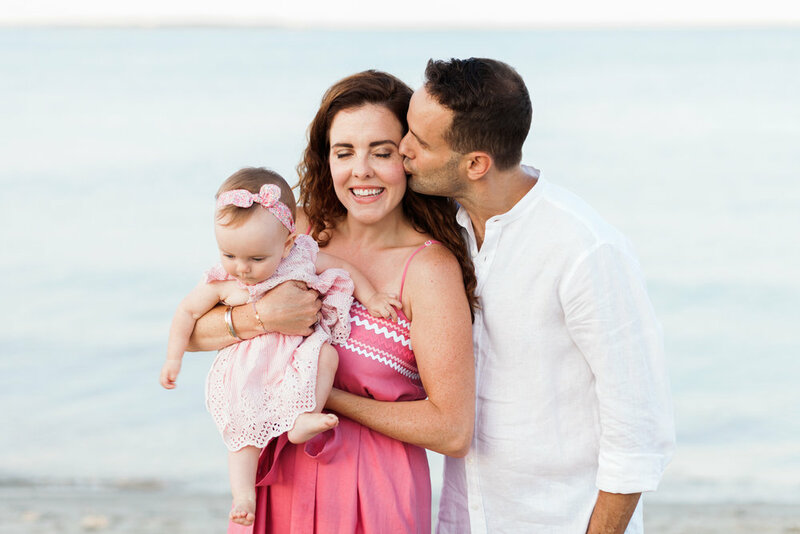 Ashley, Nick and 4-month old Ava are the sweetest, splitting time between the Vineyard and NYC like us, we caught them in the afternoon on a gorgeous Edgartown beach where they were spending time with some friends and family. I don’t think we took one photo where Ava wasn’t smiling ear to ear! So lovely meeting up with such a happy couple and their adorable baby!